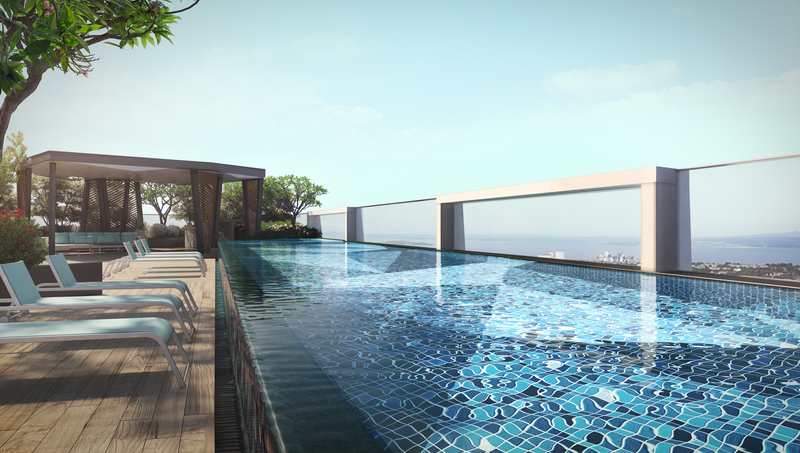 HVG (former Harbour View Gardens) is a new launch freehold condominium at Pasir Panjang Road by Roxy-Pacific. 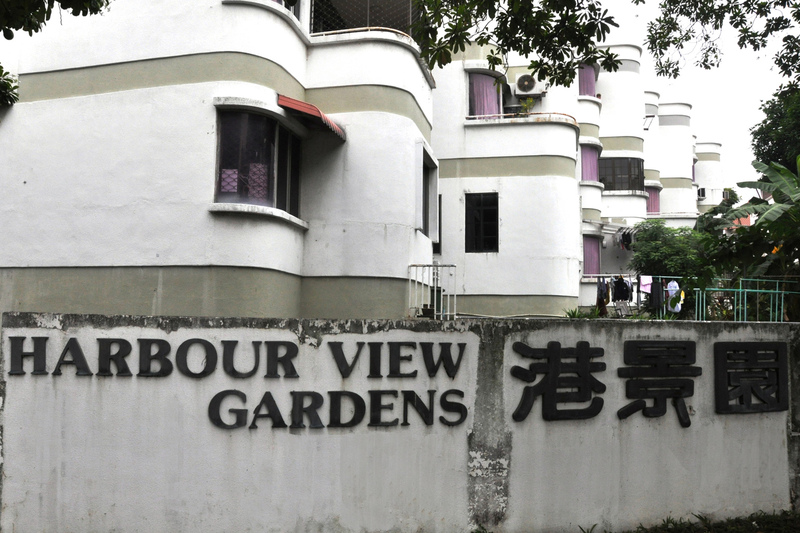 The site which has an estimated total land area of 30,745 square feet and an existing plot ratio of 1.4 for residential apartment development was sold on August 2016 for S$33.25 million. 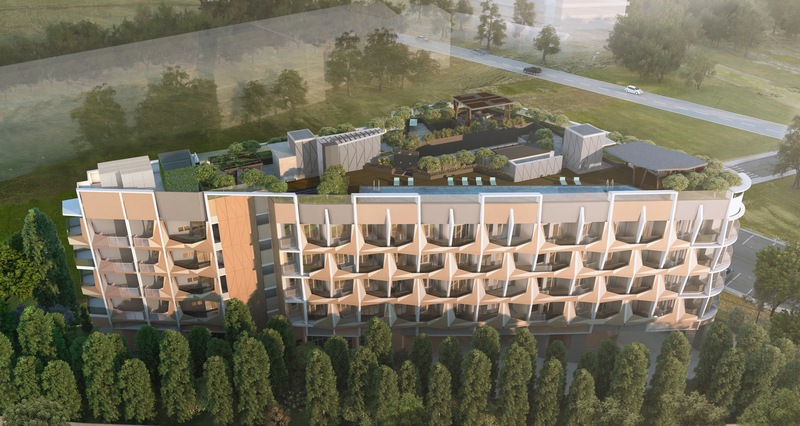 HVG will stand as a 5-storey residential building, comprising of 57 residential units from 2 to 4 bedrooms. The Pasir Panjang condo is 500 metres, or 5 minutes stroll from Haw Par Villa MRT Station which is serving the Circle-Line. Strategically located between the Central Business District (CBD) and Jurong Regional Centre, HVG will be a perfect investment for investors who seek a huge potential catchment of white collars tenants. The upcoming Greater Southern Waterfront City is just minutes away. Pasir Panjang Food Centre and Alexandra Retail Centre are nearby with new mixed-used project Icon@Pasir Panjang is just across the road. For more information on Harbour View Gardens, simply fill up your details below and our salesperson will get in touch with you shortly!